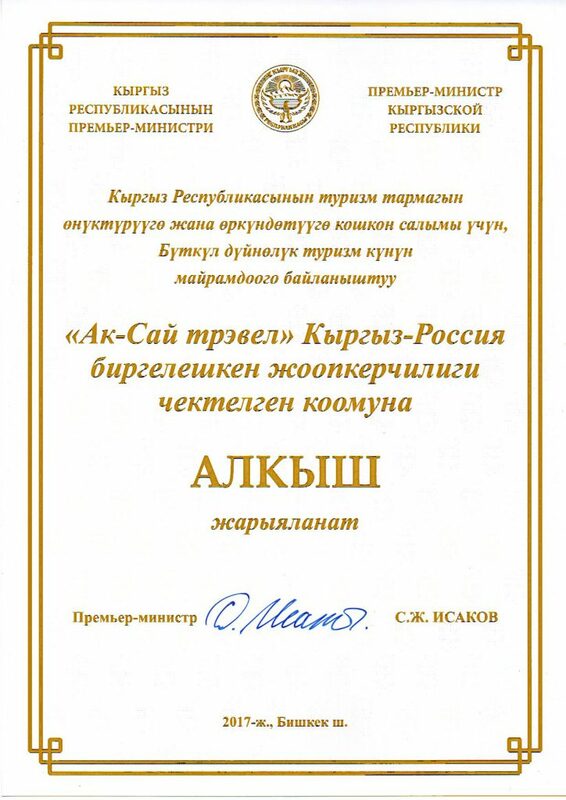 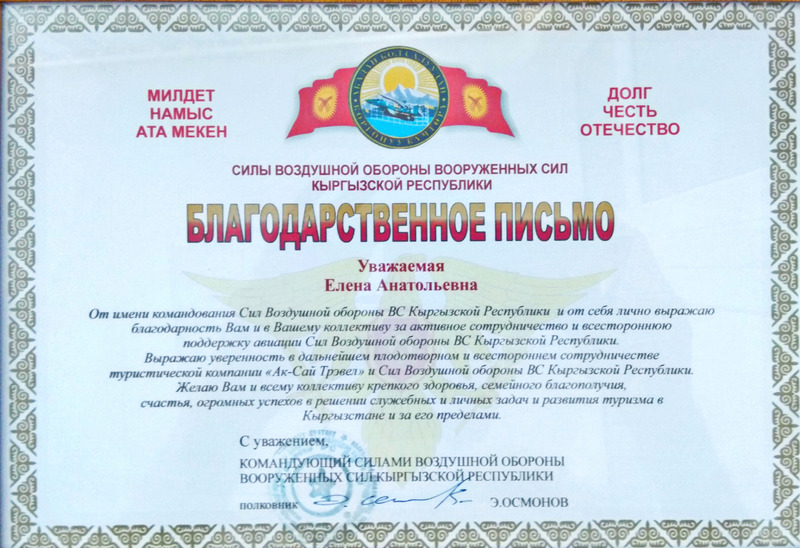 20 years ago (to say accurately -in April, 1998) Elena Kalashnikova and Svetlana Fedina (both originally Russian) finally moved to Kyrgyzstan after 10 years of its exploring and mountaineering all significant peaks of this beautiful country. They decided to create a travel company here with a difference. 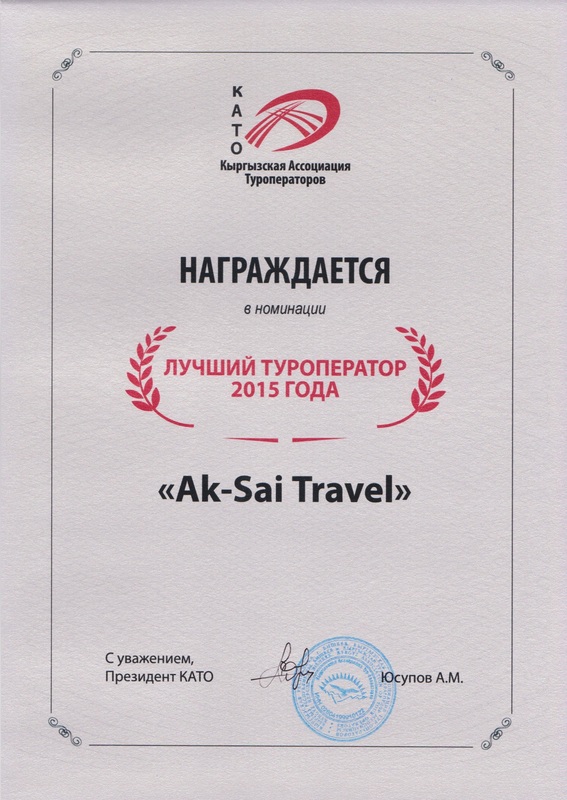 Since their favorite mountains in Kyrgyzstan are located in Ak-Sai gorge (near by the capital, former Frunze- now Bishkek), the company became “Ak-Sai Travel”‘. 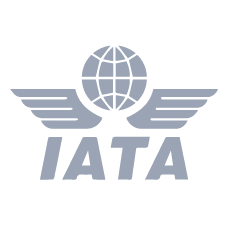 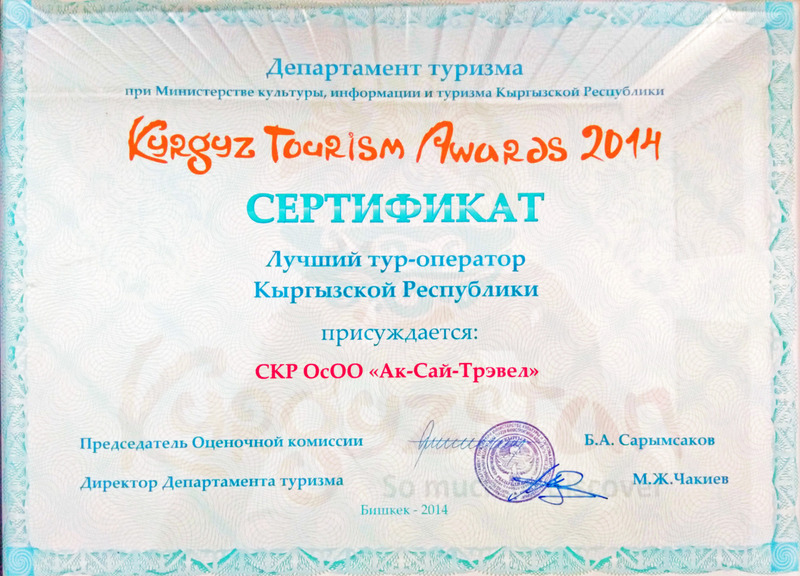 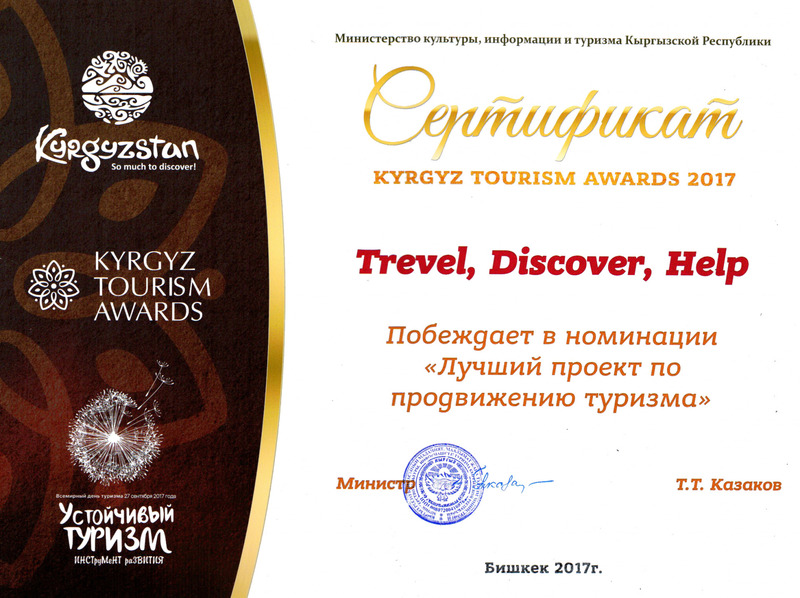 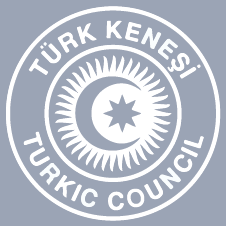 Today it has grown to become the Kyrgyzstan’s leading travel specialist. 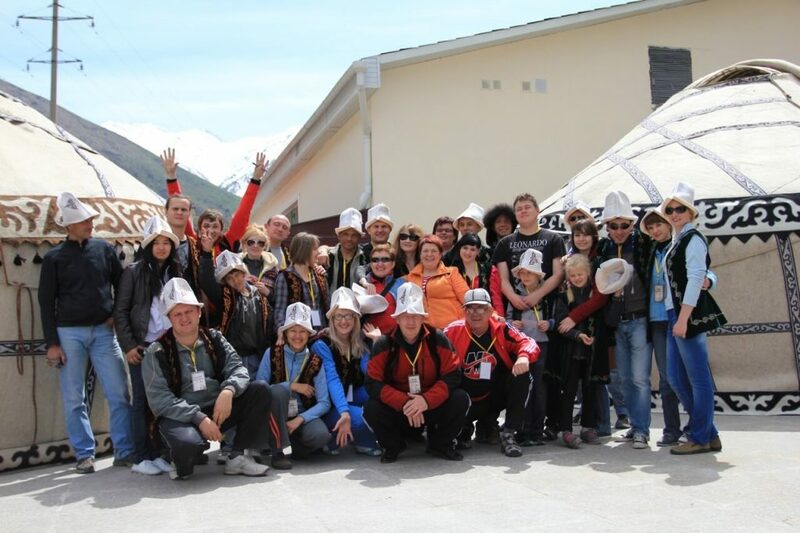 Both founders are “hands on” and still lead all summers in mountains – at Khan Tengri Peak and Lenin Peak base camps. 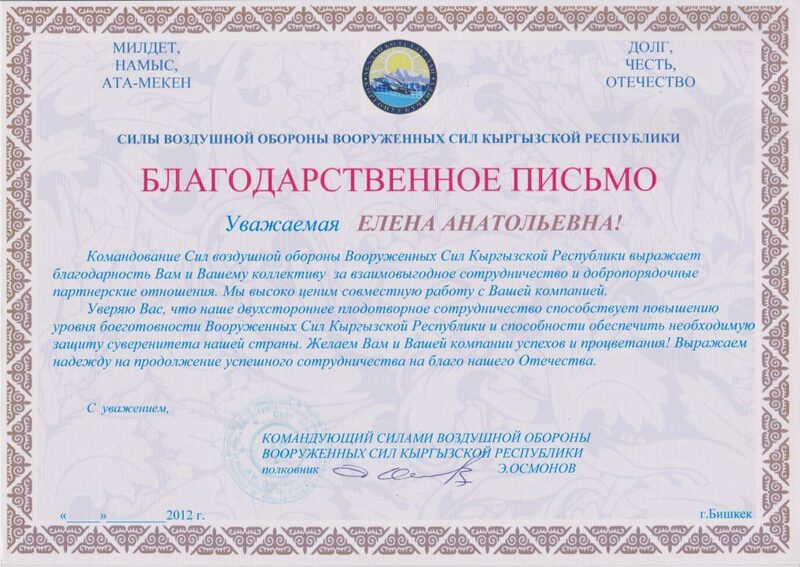 Elena works in the department which deals with booking of Hotels at Lake Issyk-Kul“ lake and, Mountain Skiing programs. 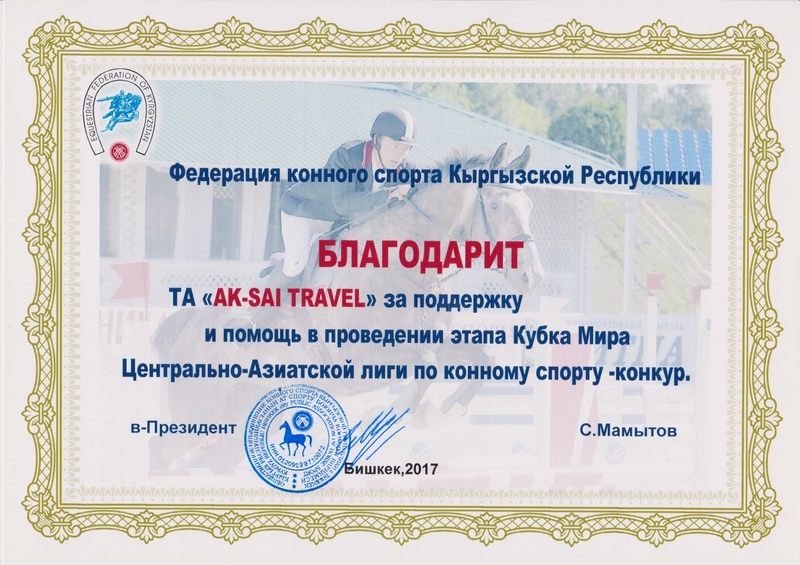 Olga started her work Ak-Sai Travel in February 2012, She is responsible for the following sections: „Hotels on Lake Issyk-Kul“ and „Mountain Skiing“. 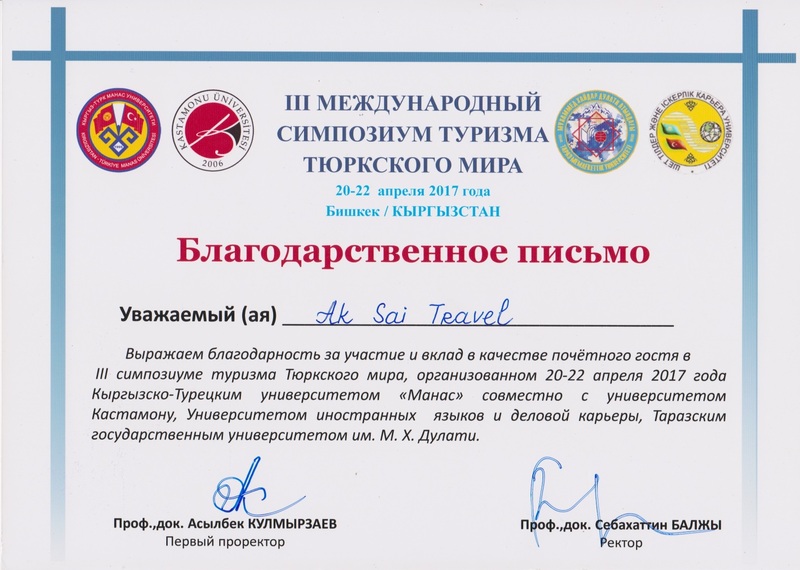 Mehrere Camps für Trekkingtouren auf der Terskey Ala-Too Bereich und sowie bis zum Fuße des Khan-Tengri Piks. 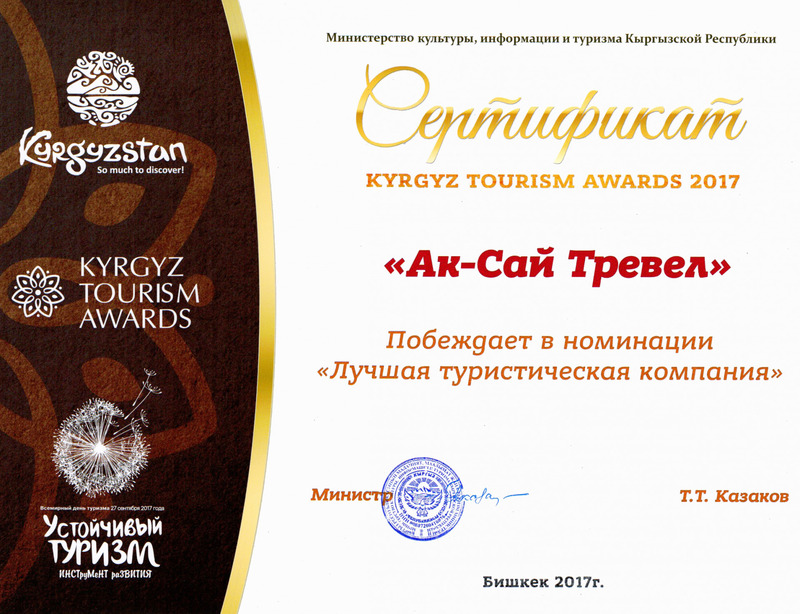 Neben dem Zeltlager hat Ak Sai Travel eigene Jurtencamps am Son-Kul-See und Tasch Rabat mit gemütlichen Betten, Dusche, Toiletten und Essjurte.